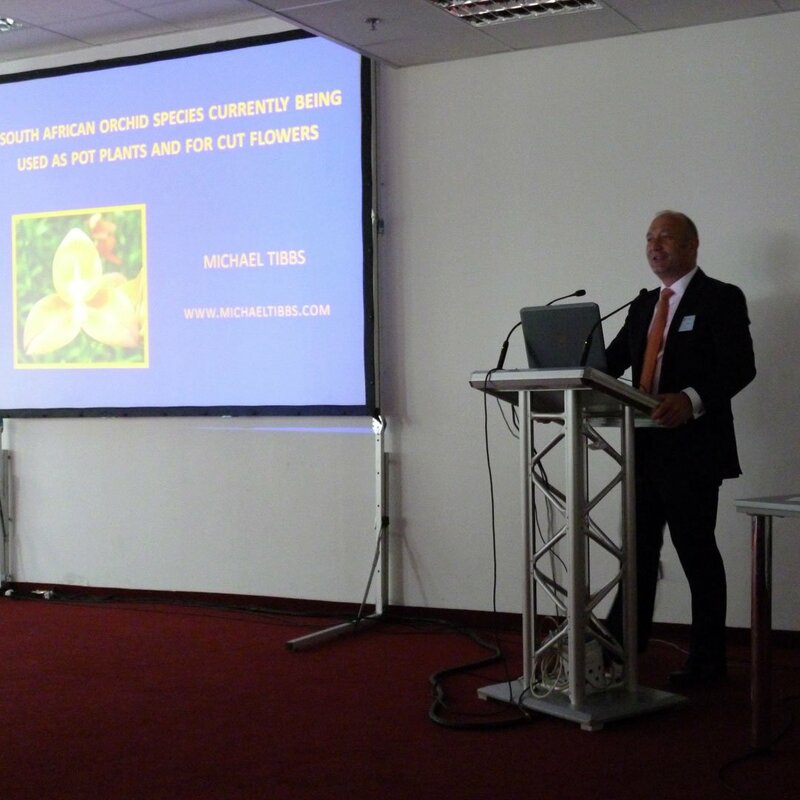 Michael Tibbs is a world renowned orchid expert, and a breeder and grower of several other plants currently used in the commercial pot-plant and cut-flower trade. 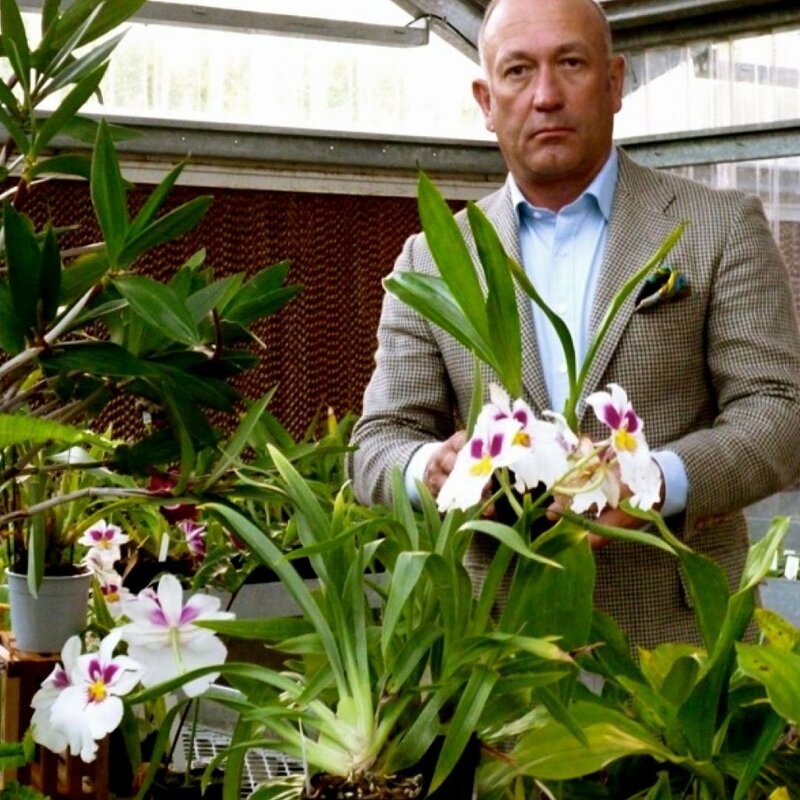 Orchids started as a hobby from an early age, and today Michael is a ‘household name’ when it comes to offering advice on their culture whether it be for a single plant in a house, building a hobbyist’s collection or in a commercial operation. 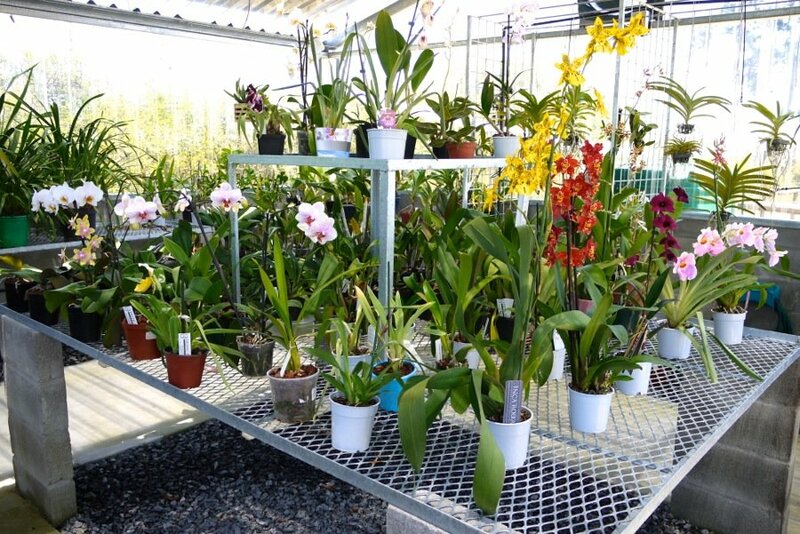 Michael Tibbs has written and co-authored, 14 books mostly on orchid cultivation, but also about their history and modern breeding trends. 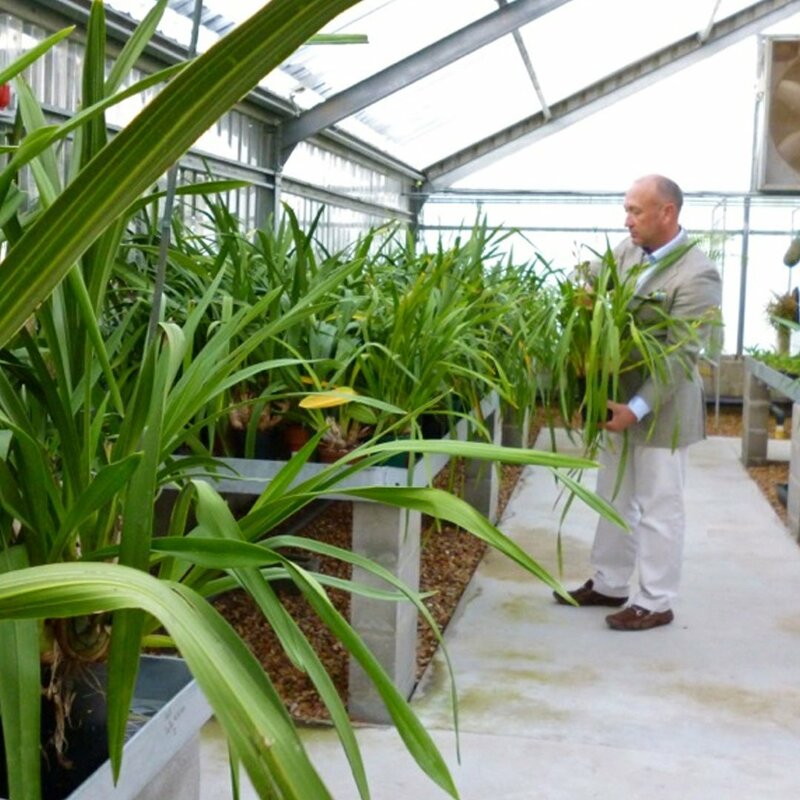 He is currently a Consultant to a large horticultural company, based in the UK, and travels extensively advising on new product development and technical research. 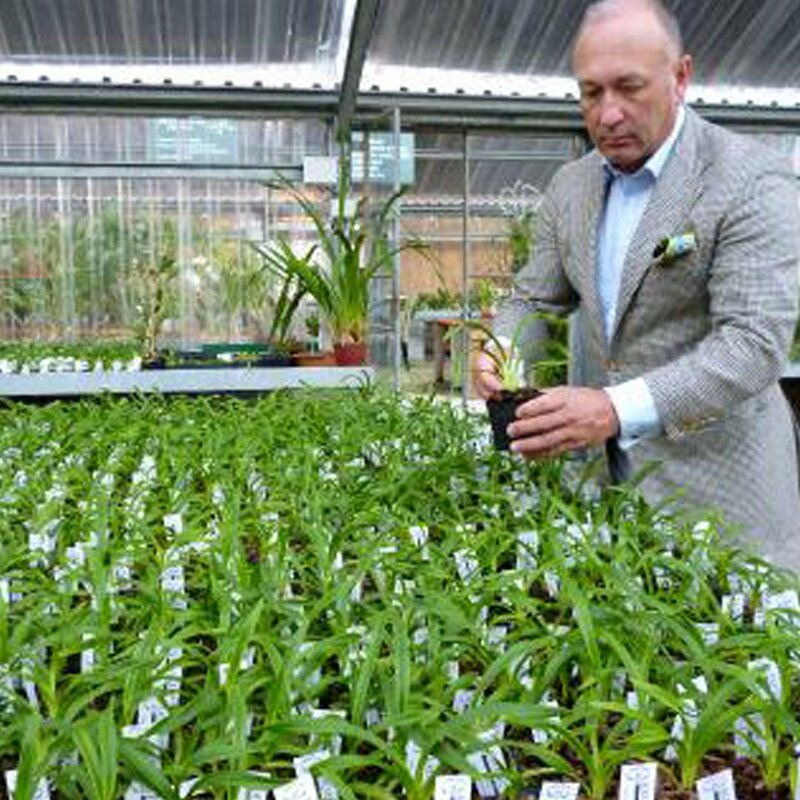 Michael still breeds orchids in the Netherlands, lectures worldwide, is also known for his unbiased, judging knowledge and he writes extensively on his favourite subject, Orchids! 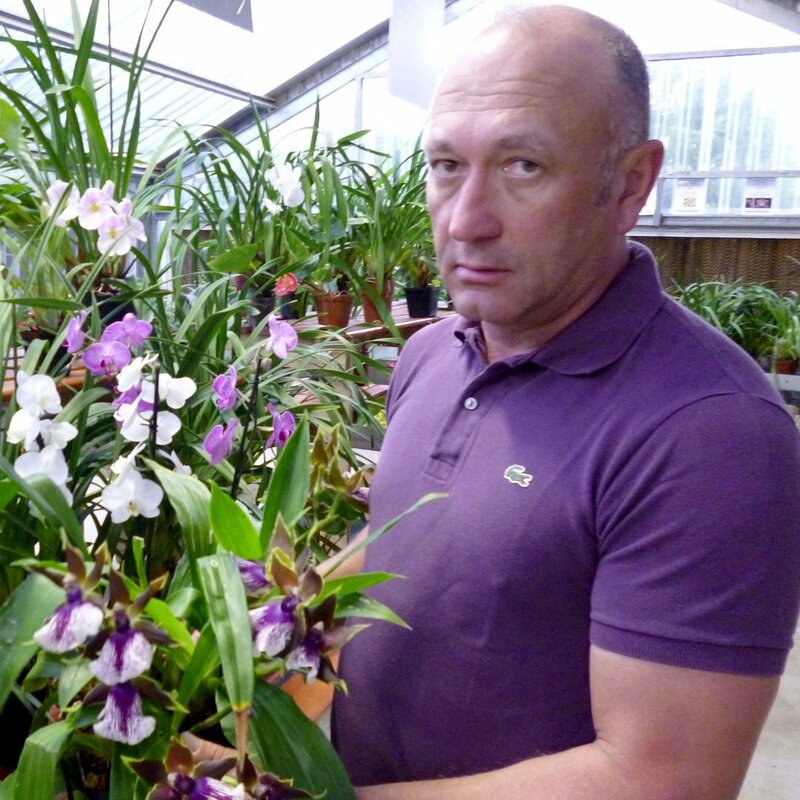 He is an active orchid judge and visits many of the big international shows every year. 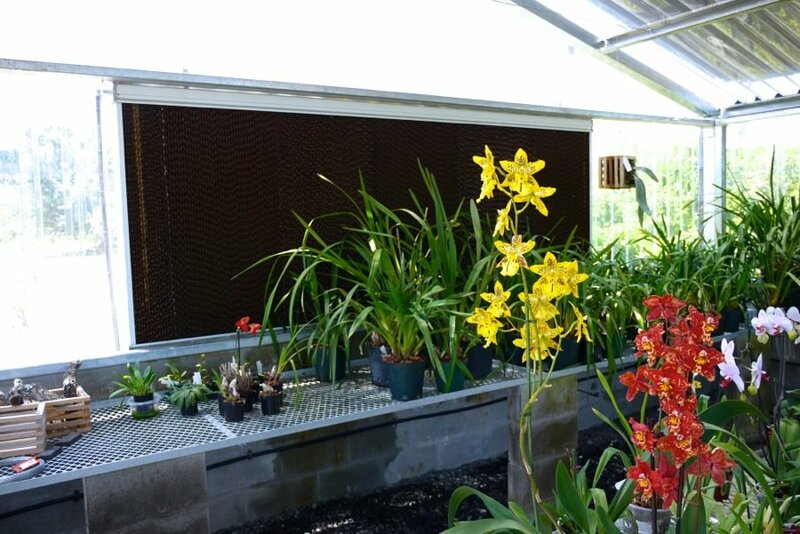 Michael has an ‘eagle-eye’ for spotting orchids in the wild and is known to search out orchids to photograph and report on during his travels. 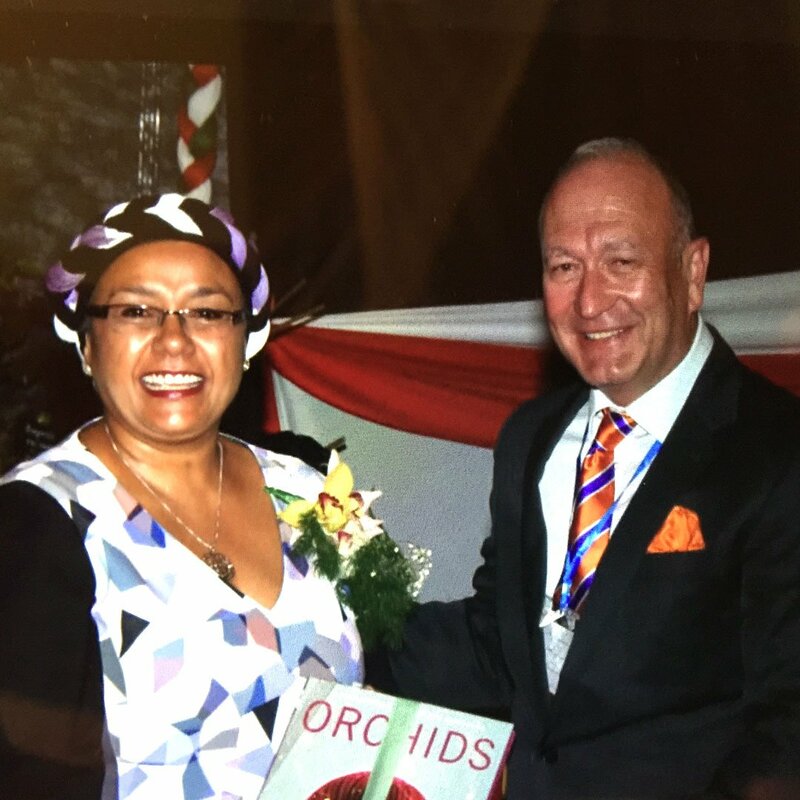 Michael is a true orchid Ambassador and supports orchid societies and has initiated several orchid related projects in Africa, aimed at protecting orchids in their environment and is a Member of IUSN ‘Save our Species’. 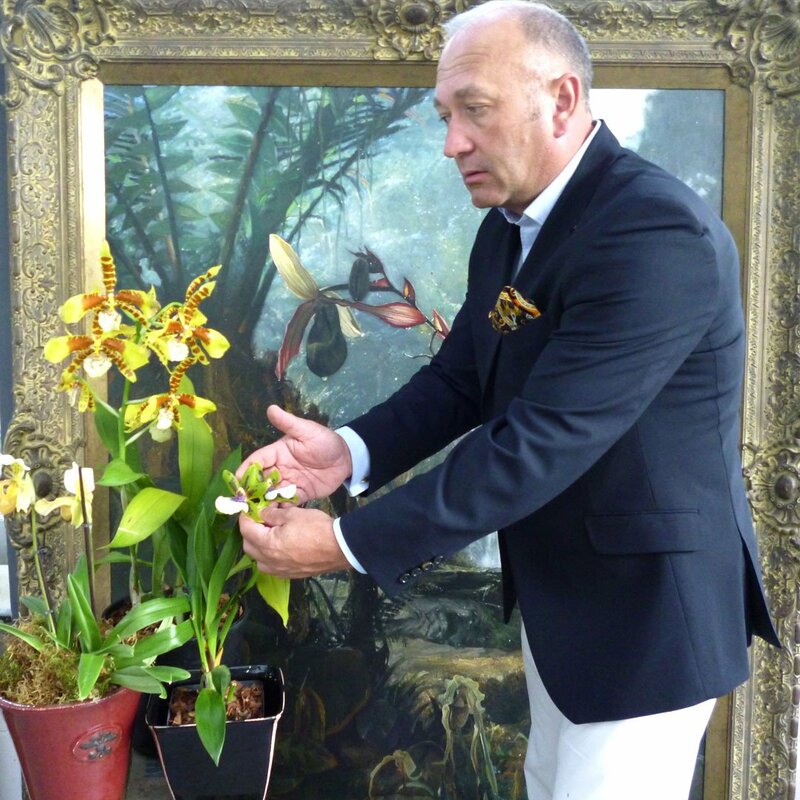 During his orchid life, Michael has been fortunate to work for Royal families, dignitaries, statesmen, but most of all loves passing on his knowledge to everyone. 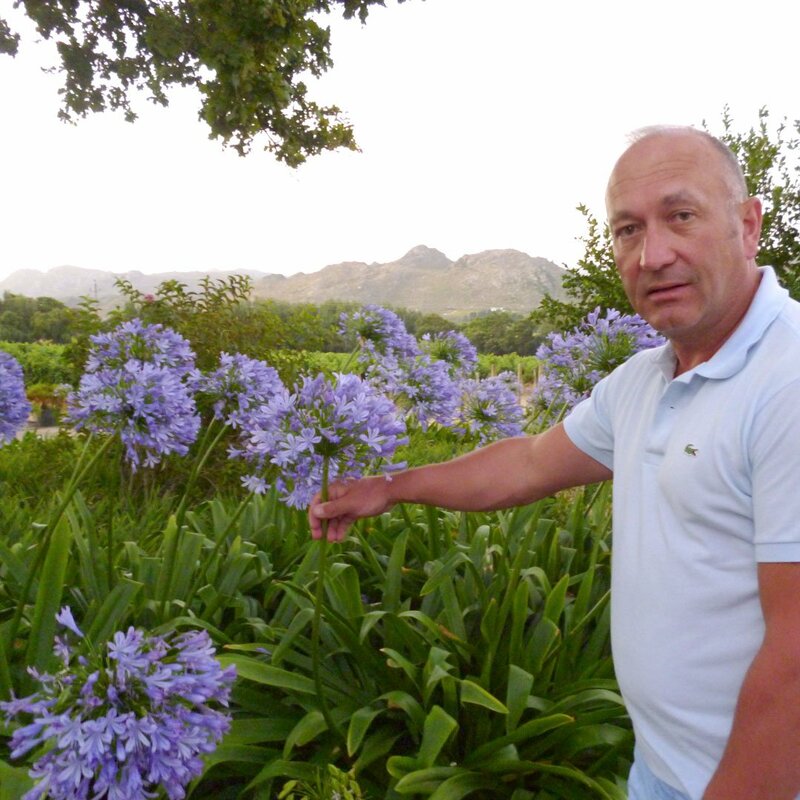 One thing not many people know is about Michael’s love of fresh produce and preparing unbelievable food for his friends! 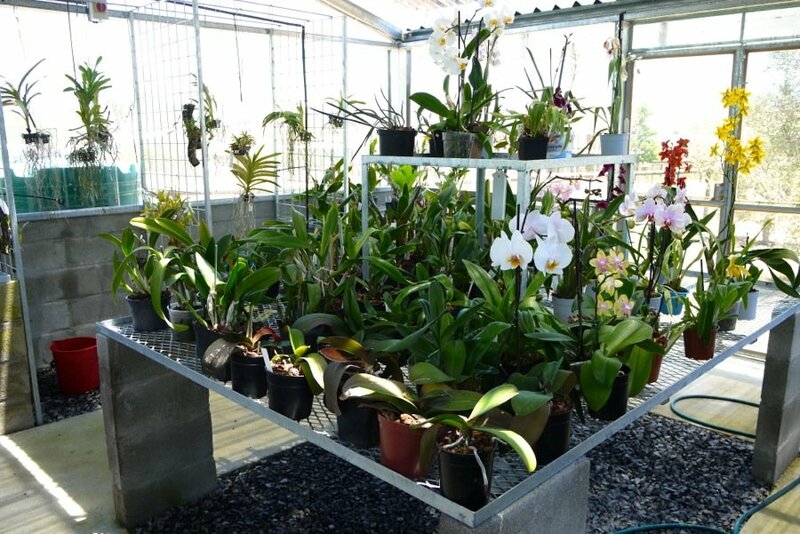 The Ultimate Orchid will be coming live soon. 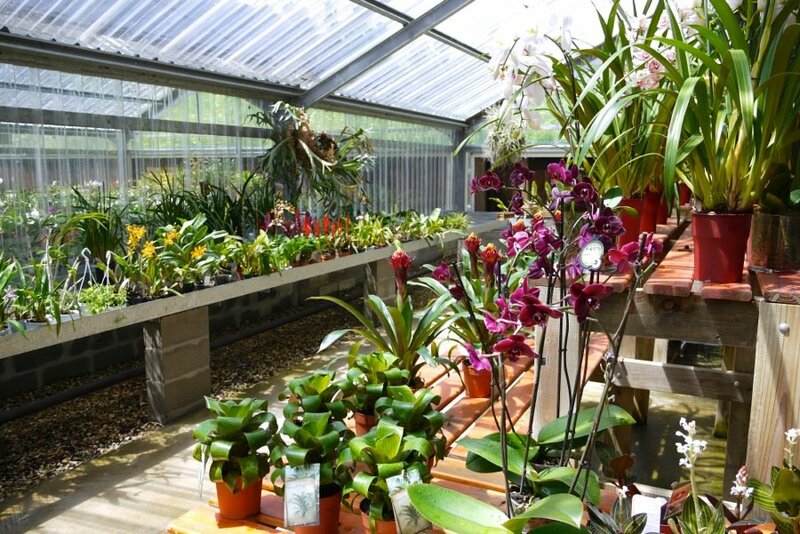 It will be the Ultimate one stop shop for everything Orchid, with hours of interactive content, resources, beautiful images, exclusive access to videos, live video feeds, step by step tutorials and guides. 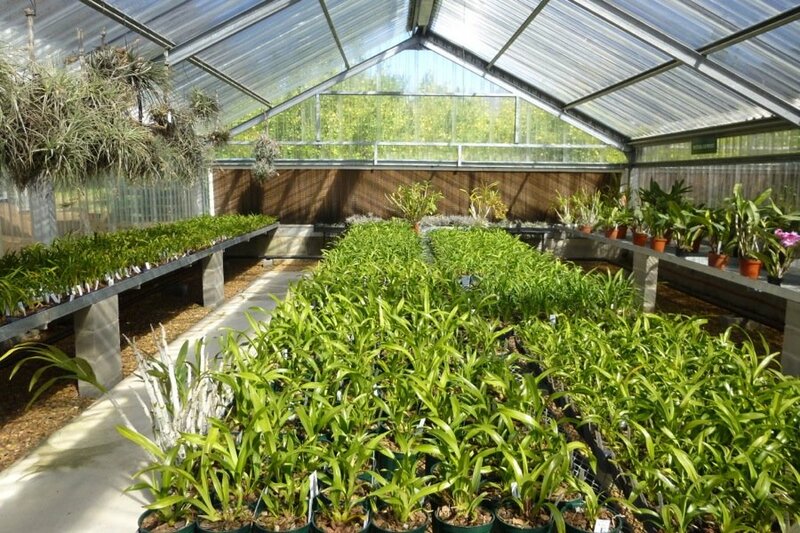 Member options can include: member forum, member image submission, social network, private consultations, video reviews, live chat and much more.. 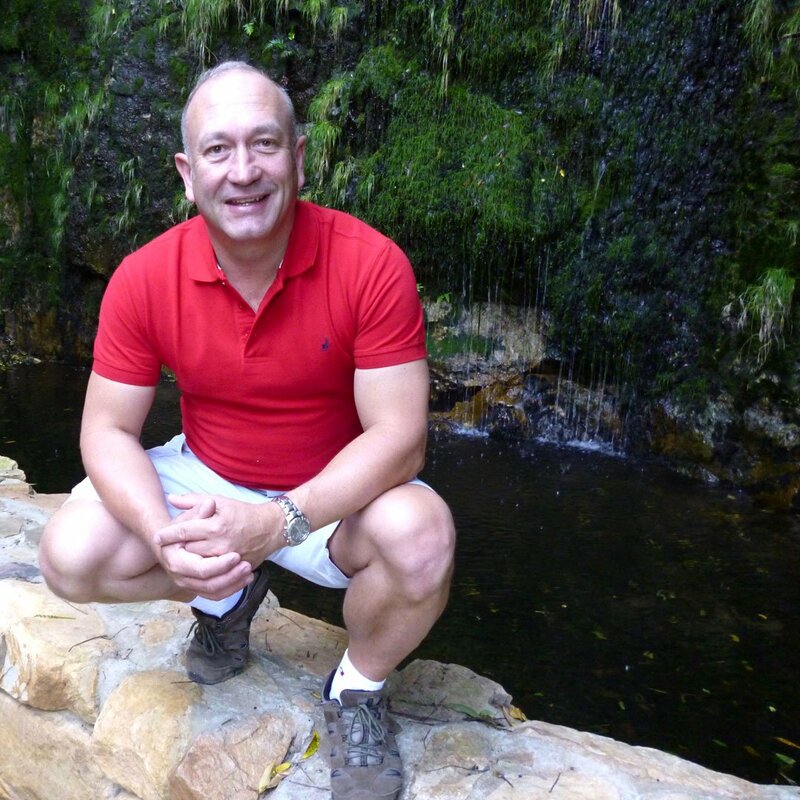 I consent to Michael Tibbs collecting my details through this form.